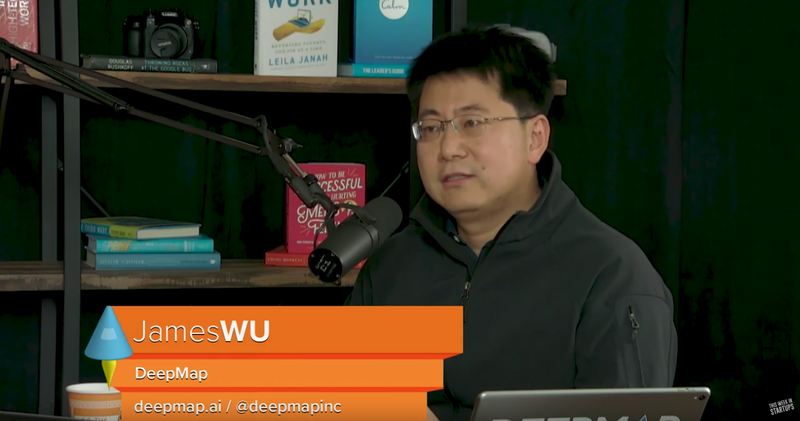 0:47 – Jason introduces James Wu who shares his journey from being a student to building Google Earth, building Apple Maps and then starting his own company DeepMap. 4:48 – Reasons for Google’s favorable position when it comes to creating maps, and the challenges of mapping in the world today. 8:25 – James demos DeepMap and shares his inspiration to build it despite thinking that he was done with mapping after working for five mapping companies. 13:57 – Jason thanks sponsor LinkedIn. 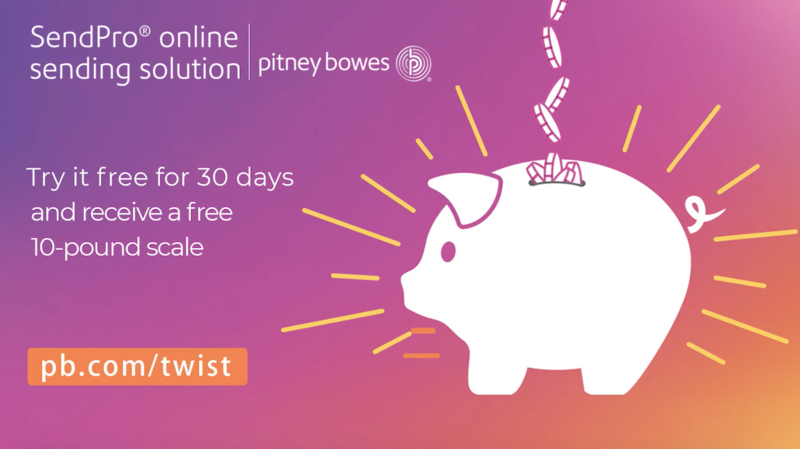 Claim a $50 credit toward your first job posting: linkedin.com/twist. 15:51 – When will autonomous cars with no steering wheels be capable of driving passengers around in San Francisco and what needs to happen to achieve this? 22:40 – DeepMap Customers and pricing, and current technology/processing power potential with regards to self-driving cars. 29:20 – Jason thanks sponsor NetSuite by Oracle. 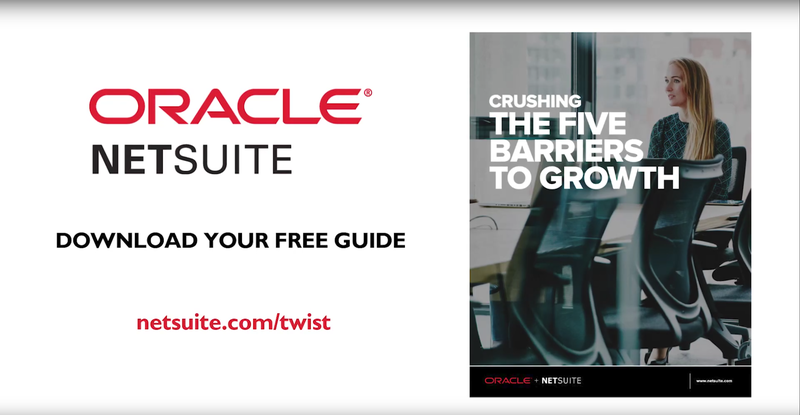 Get your free download to Netsuite’s guide “Crushing the Five Barriers to Growth” by visiting netsuite.com/twist and unleash the potential of your business! 30:46 – Self-driving car safety, and why self-driving technology is such a challenge. 41:41 – James answers exactly when he’d be comfortable letting his kids get into a self-driving car over a car with a human driver. 47:47 – Jason thanks sponsor HubSpot. Visit hubspot.com/startups/twist to get benefits and learn how to grow your startups! 49:33 – Office hours with Jason: Eric Niu from Swaggle asks how they can find relevant sellers so they can match them with buyers. ← E902: Looking Glass Factory Co-founder & CEO Shawn Frayne demos his 3D holographic display that creates shared experiences & unlimited potential for human-tech direct interaction // “Guess the Fake Startup!”: which chat product is too outrageous to exist?